When the online auction web site eBay first launched, thousands of people became eBay sellers and made huge amounts of money. However, this started looking like a "get rich quick" scheme after a while and the site was flooded with people trying to make their millions selling Beanie Babies and grilled cheese sandwiches with an image of the Virgin Mary. The eBay craze has tapered off some, but it's still a viable home-based business option. Maybe you've got some things around your house that you want to sell, or maybe you're interested in purchasing items wholesale and making them available through the site. 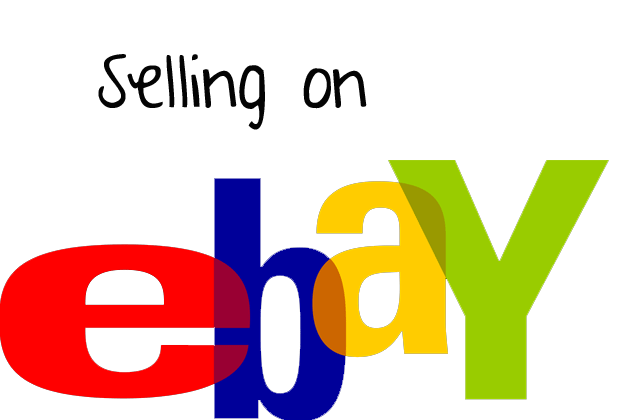 Regardless of your strategy, as long as you do your research and ensure that there's actually a market for what you're selling, you'll be able to earn money as an eBay seller. As an eBay seller, remember that you're competing with a lot of other people for business from consumers with a large amount of bargaining power. You have to pick your products wisely, pinch pennies to minimize your costs, be able to write great listings that stand out, and provide outstanding customer service. It's a highly competitive marketplace, and if you're not on top of your game, buyers will find another eBay seller who is. Access 42 more ideas for businesses you can start with little or no experience. Hello, Bruno thank you for sharing this information about businesses to start because it is really helpful. Have a wonderful day.